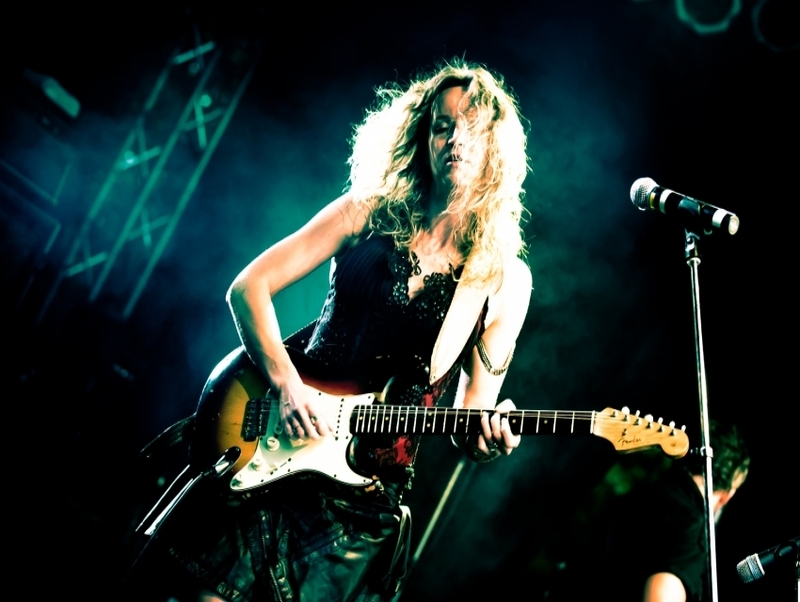 Out of Serbia and into the limelight Ana Popovic has been evoking her jazz guitar riffs since 1998. Her debut album Hometown, created with a band she formed called Hush!, brought her acclaim through it's blues-y amalgamation of rock and rhythm. After going solo in 2000, Popovic's style has continued to evolve, sharpening her talent on guitar and earning her accolades from a few prom indent music publications.